during this the intermediate time before the banks re-capitalize with real money (or die). I thought I'd narrow my market even further by offering silver in unusual or original formats. one that I believe will have a low mintage. Assuming no currency inflation, the first mini-mintage round will go onto the local Craigslist asking for $35. until they stop selling, or 16 of them are sold. During currency inflation these numbers would likely increase. I have one other marketing idea that I would like feedback on. in today's market, would $40 be a good price to sell this set of coin designs circa 1929? and a few others might feel the same nostalgic value. There you go capitalism at its finest, as long as it's you pushing something off on the public for a huge profit on people that don't know any better, Jamie would be so proud of you, a fellow Jew is truly at the center of your heart. That's really the truth on Craigs list, more people looking to scam others out of their listings for less when they know better. Plus it's a great place to run into some unsavory people up close and personal. To which of the configurations do you refer? ★ The SSMM rounds are in limited mintages and have demonstrated to have a true collector premium, so I'll be the only seller around here. ★ A $1.91 set of 90 year old coins would coin cost me OVER $31 to assemble, so $40 seems like a reasonable price. 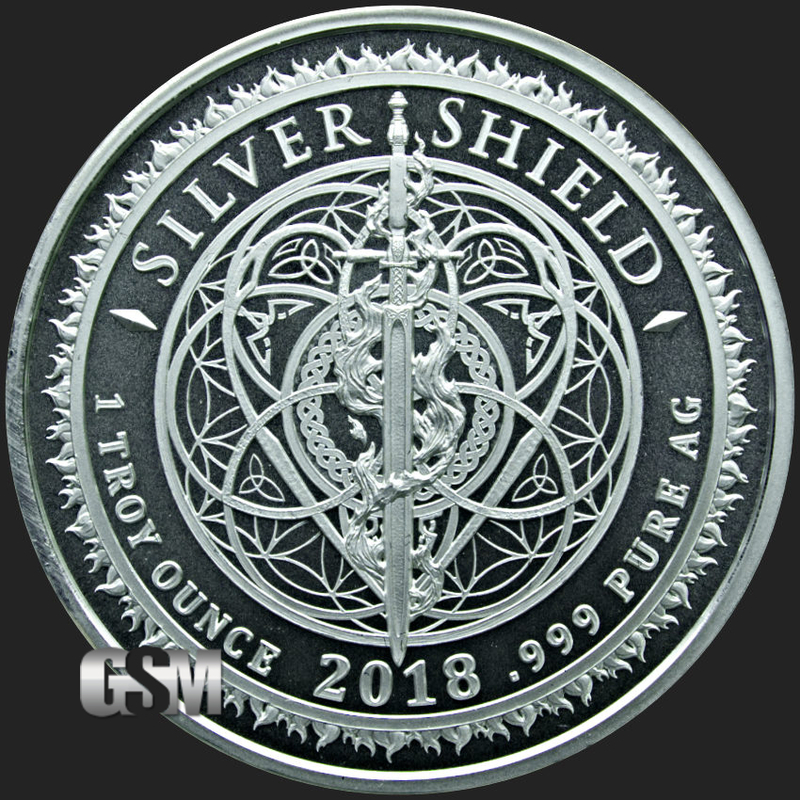 ★ The 8.85 ozt set of generic rounds is an old idea that as a silver collector I'd like to see. Perhaps I'm not the only one? ★ Talk about presentation, everyone who sees the shiny junk (Rosies, Washingtons, and Franklins) pour out of a velveteen bag wants it. If no one buys my metal it at the conservative asking price, then I'll keep it. my people are the victims in that continuing European cultural transgression against the entire planet. You people could have called yourselves Stealish, or Cheatish and it would be the same to me. Looking at the state of the planet after your people's governance, Killish would be the most accurate. 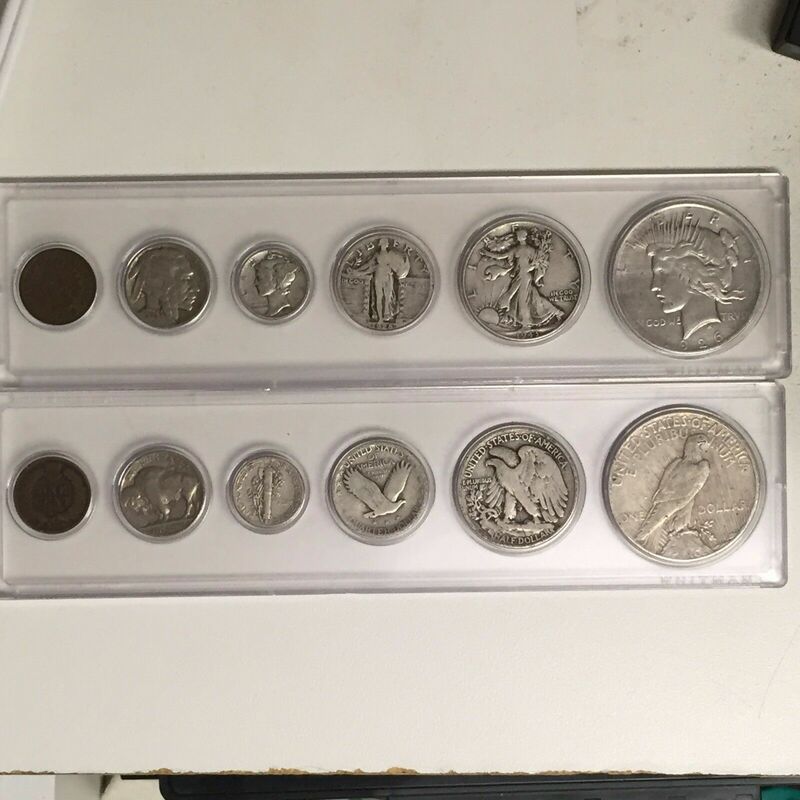 ★ A $1.91 set of 90 year old coins would coin cost me OVER $31 to assemble, so $40 seems like a reasonable price..
And that's when buying at roll quantities. to perhaps a bit too low price for this set of six coins in G to VG condition. ones that fit the older Morgan/Peace dollars, I'll snag a dozen of them. There is no rush as I won't be a seller for years. Hopefully there is plenty of time to prepare by accumulating desirable choice items. This spring should be an excellent chance for me to get more experience with that Craigslist silver buying that seemed to go well for me in the past. I would actually fear selling silver there. One cheater could wipe out the profits of a dozen transactions. E*BAY needs to be a true middleman, more of a consignment shop, to properly earn their cut. Last edited by silverheartbone; 22nd March 2018 at 13:38. I don't understand why you are even considering this if your not thinking about doing this for years from now. Have you no confidence in your $600 and $3,100 per ounce predictions or are they like most of the other prognosticators, something that will happen in the future, just don't know when but as long as you don't put a timeline on them, your always covered as the future hasn't happened yet. I was just speculating that if you had any confidence in your predictions that you wouldn't be worried about nickels and dimes with those kinds of per ounce prices for your Mercury Dimes. with fraudulent silver transactions, I would actually fear selling silver there. I could be wrong but isn't that why everyone sells their products through PayPal so they are not screwed and PayPal takes the risks for their cut of the action? Last edited by valerb; 23rd March 2018 at 09:59. Now that you mention it, How could the E*BAY prices be any good with two parasites sucking out profit? Planning on doing this when your Silver will be worth so much you won't need to be doing any of this slaving for a few bucks. I can see why your not dealing out there, it's like actual work for your money. someone else having the same idea as I.
otherwise this is the exact set of coins that I put together a few weeks back. but they cost a bit more then I expected, so I only snagged 5.
each taking a piece of the action. as the 6 coin set with the $2.50 case could be obtained piecemeal for around $35. Except for the pennies, which I've collected over the years, I bought the coins within in the past year. As we know the buffalo nickel and wheat penny have no silver, but do have increasing value. which I intend to flip after the price of silver goes up over $75 an ounce. At $75 (~5x increase from today's spot) per troy ounce, the silver alone would cost $103.55. so asking $150 (2 x spot) would seem a reasonable price for each set. Especially as I've paid about 2x spot when assembling the set. In a few years I could refer to the collections as "100 Year Old Roaring Twenties Coins"